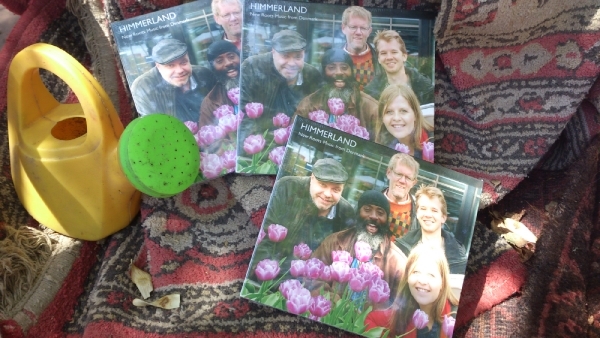 HIMMERLAND’S NEW ALBUM IS HERE! The music was composed by Ditte Fromseier (Violin, vocals), Eskil Romme (Saxophone, vocals), Andrzej Krejniuk (Electric bass, vocals), Ayi Solomon (Percussion, vocals) and me. Aditionally the bands recorded a few old Danish songs and a traditional ballad from the medeival times, all in new arrangements. 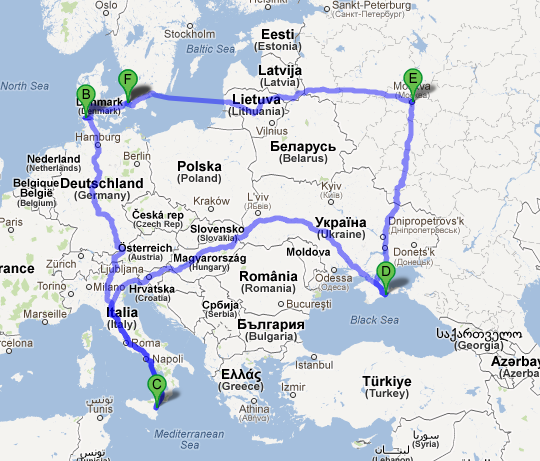 In August the band presented the album for the audience at four festivals in four countries in only eight days. It’s was an amazing tour that brought us to Tønder Festival (Denmark), Alkantara Festival (Sicily, Italy), Koktebel Jazz Festival (Ukraine) and Urozhai Internatiional Festival (Moscow, Russia). 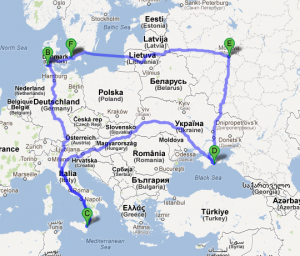 Later in 2012 we brought the new album to Chile, Skotland and Greece. More info: www.himmerland.it. KARL SKAARUP, KRISTIAN BUGGE & MORTEN ALFRED HØIRUP ON THE ROAD! When Karl Skaarup (89 years old), Kristian Bugge (33 years old) and I (51 years old), gets on stage together, we are speaking about a rather unusual cooperation between three generations of Danish folk musicians. 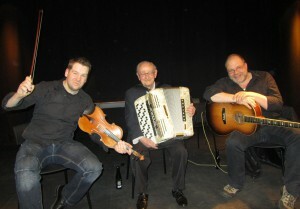 Thy-musician Karl Skaarup (accordion) has played for dances and parties for more than 80 years, Kristian Bugge (fiddle) is one of our most powerful and buisy younger folk musicians, and I myself has been traveling with my music all over the world. Together the three of us are playing for traditional Thy-dances in city halls, culture houses and other venues around Denmark (See: “Tourdates”). Skaarup has been playing for dances ever since he was 4 years old, Bugge has specialized in traditional dance tunes and musical dialects from all over the country, and I grew up playing in my fathers dance band during the 80ties and the 90ties.